Welcome to Century 21 B.J. Roth Realty Ltd. Brokerage, your source for Midland, Penetanguishene, Tay and Tiny Townships area real estate. 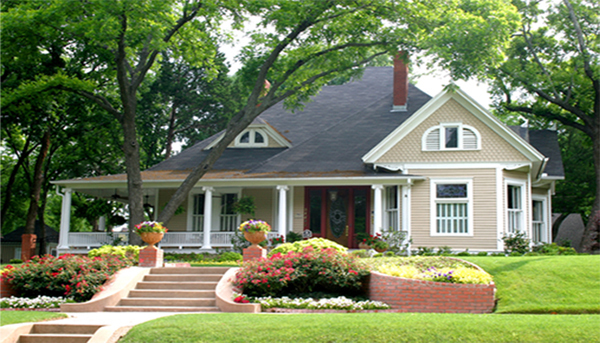 If you own real estate that you're thinking of selling, we would be happy to provide you with a FREE Home Evaluation. Whether you are buying or selling a home, hire someone who wants to earn your business. We invite you to contact us as we would be happy to assist you with this important transaction.